Designed by Robert Trent Jones Jr. and reminiscent of a Japanese garden, EastWood is a course above the rest. EastWood combines beauty and ingenuity for a one-of-a-kind course. Challenge yourself with 18 holes on our pristine championship course. Get answers to frequently asked questions to prepare for your visit. Ben Meehan raves about the excellent course and facilities at Eastwood Country Club on AIR, Japan's International Golf & Lifestyle Guide. 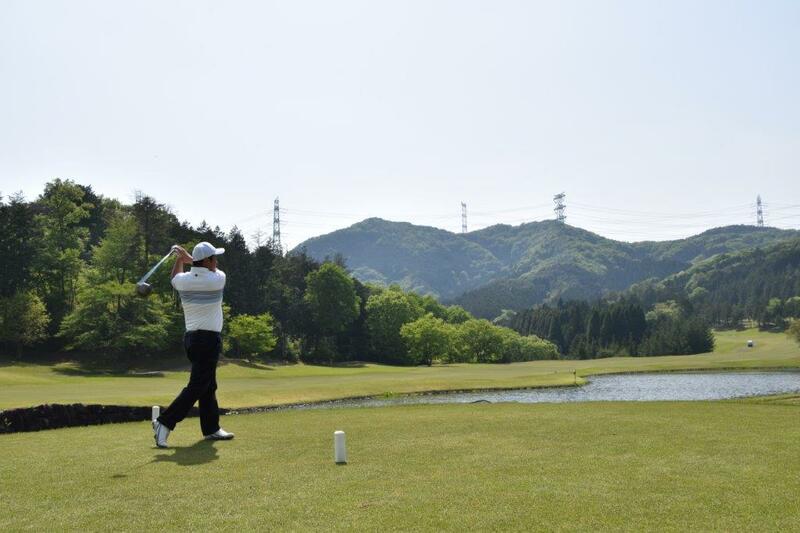 This year, Eastwood CC has also started to welcome foreign golfers living and visiting Japan to experience its fantastic golf and classic Japanese “OMOTENASHI” spirit! At EastWood Country Club, we strive to provide a golf experience that is as much an escape for the mind as it is a challenge for golfers of all levels. In a setting reminiscent of a tranquil garden, our course features 18 impeccably manicured holes of golf to test your skills and help you take your game to the next level. Spend the day golfing with friends or colleagues and enjoy the range of amenities we offer, including a pro shop where you can pick up the latest equipment, fully stocked locker facilities and a fitness center for members. Take a break after the front nine for a delicious meal at the club house restaurant or enjoy a cocktail at the end of the day after finishing your round. 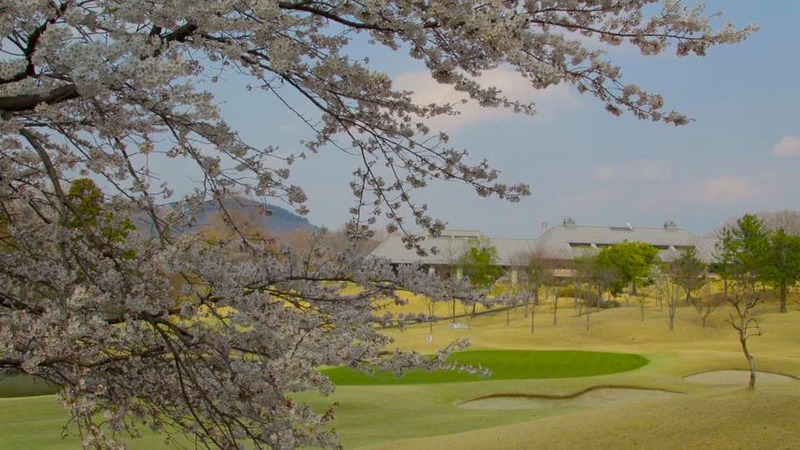 Our world-class facilities are a true golfer's paradise in Tochigi Prefecture, located just two hours from Central Tokyo. Contact us today for assistance in planning your visit to EastWood Country Club. Our team is ready to help you plan your visit to EastWood. Contact us for help with directions to the club and scheduling tee times.